I know, everyone experiences it. It’s normal. It’s fine. Thirty is better than twenty. It’s just a number. It doesn’t mean anything. But come on. It’s more than that. Thirty is like officially becoming a full fledged adult. 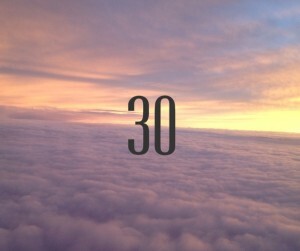 Thirty is what you thought of when you thought, “when I’m older.” It’s just a number, but it carries so much weight. Why is it that one little number can stir up so many emotions and feelings of unrest and unsettlement? Maybe it’s because of our achievement based culture. Because we measure ourselves, our successes, our mistakes, our process against everyone else. WHY DO WE DO THAT? Why do we focus on what we have not? What is it about thirty that makes us look at everything we haven’t done? What we wish we did? What we wish we had, or could have? 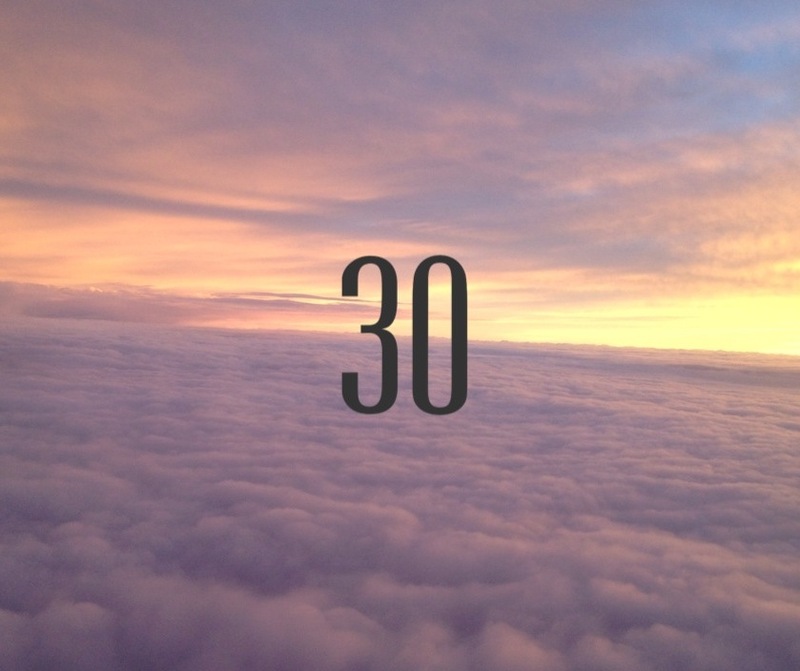 Why is thirty that magic number that makes measuring your progress and becoming aware of your mortality so overruling? All of these questions make thirty overwhelming. And I know everyone will tell me that it’s nothing to worry about. That the best is yet to come. That it’s better than twenties. But no one is telling me that it’s ok to be overwhelmed. YOUR TWENTIES ARE OVERWHELMING. Everything happens in your twenties. So much growth and sadness and happiness and confusion and learning and beginning and ending and moving. Moving. Why does it feel like I can’t keep moving after thirty? That whatever I do won’t matter because I didn’t get it in before thirty. Because I didn’t make a thirty under thirty list. That I didn’t get it all in at a young age. That I’m not special enough to have made it. That I’m not allowed to make it after thirty. It’s overwhelming. Being happy about what you’ve done and where you’re been, while simultaneously feeling like you are lacking. That you didn’t do enough. There’s a huge disconnect in those two feelings that I can’t seem to reconcile. I have made a strong practice in my life to let go of measure my success and my path against others. But all of a sudden I feel like I’m trying to breathe under water and can do nothing else BUT assess my situation and measure it against what others have done. It feels strange and completely out of my control. Where did my twenties go? The decade that feels like you have forever. The decade that holds so much promise. The decade that decides your fate. Why am I having so much trouble defining myself for who I am and what I am becoming, opposed to what I’ve physically done or not done? WHY DO I HAVE SO MANY FEELINGS ABOUT TURNING THIRTY!? In two months, my feelings won’t matter. I will be thirty. I understand that. I understand that once it happens, I’ll probably be fine with it. I have to be. I’ll probably even be excited. But right now, I’m just overwhelmed. I’m sad about the loss of my twenties. For everything they were, and everything they weren’t. For what I did, and didn’t do. What I loved, and hated. For who I became, and who I still strive to become. For the most changing and influential ten years of my life. There you have it. 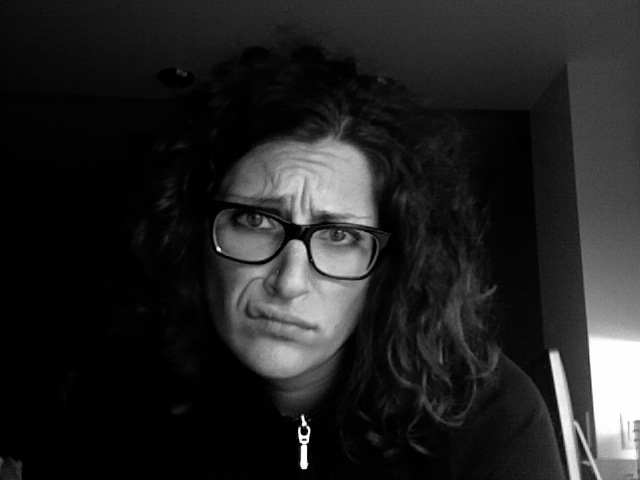 All of my feelings and unanswered questions about turning thirty. I’m putting them out into the world to get them out of my head, and let the universe take over. I’m ready to continue this journey, mourn the loss of my twenties, and embrace the adventures of my thirties. I mean, I have to be.